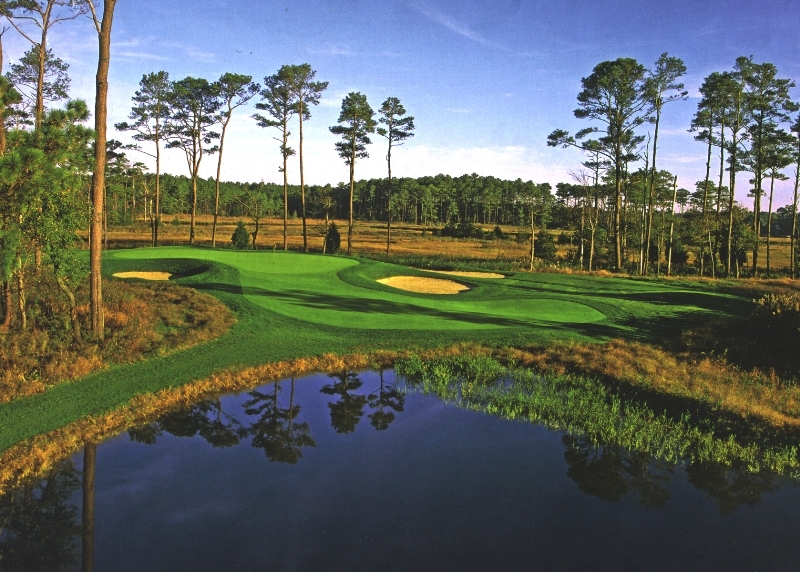 Bayside Resort Golf Club in Selbyville, Delaware, was ranked the No. 1 Best Golf Course You Can Play in the state. Every two years, Golf Magazine puts together the best of the best when it comes to golf courses you can play. Sure, you can’t get on to Augusta National or Pine Valley, but you still have access to some of the best courses in the world. Some of these gems are closer to you than you think, too, and Golf Magazine makes it easy by breaking them down state by state. Bayside in Delaware was ranked the No. 1 Best Golf Course You Can Play in the state. Thirteen others were ranked in their state’s top-five resort or public golf courses. Overall, 36 Nicklaus Design courses in 22 different states were ranked in the biennial list, published in August 2016. A full list of Nicklaus Design layouts to make Golf Magazine’s list of The Best Golf Courses You Can Play in Every State, 2016–17, is included below. The number in parentheses next to each state indicates how many total courses were ranked in that state, while the number next to each golf course is that course’s specific ranking.